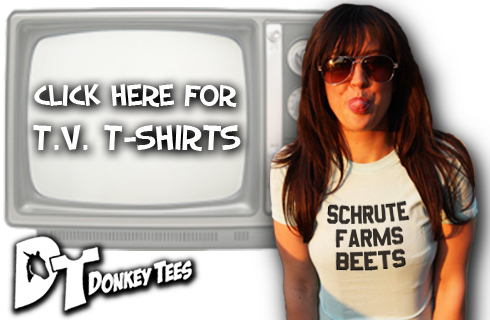 We’re used to think of gadgets as something cutting edge that usually involves a lot of technology. 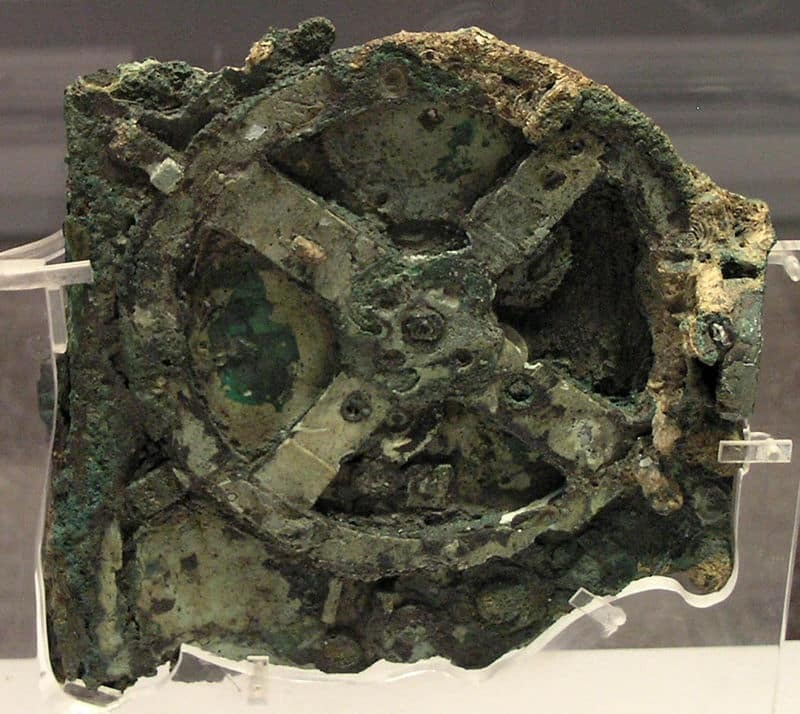 To prove you there’s more to it, here are top five most intriguing ancient gadgets. They surely weren’t as fast, shiny and comfy as ours, but back then they were probably modern wonders, yearned by everyone. And only a lucky few could enjoy them. Technology has come a long way and it’s fascinating to look at how these mechanisms worked in ancient times. We’ve kept building on strong foundations and have come to enjoy an unprecedented type of comfort. Although the following artifacts and mechanisms still remain a mystery to us, it’s intriguing to think about their possible uses, how they were invented and who was privileged to use them. This ancient analog computer was used more than two thousand years ago to predict astronomical events or the positions of the stars. It now holds the title of the oldest computer in the world. Only during recent research we were able to discover its various functions. It appears the Greek people were able to calculate when the next solar eclipse would take place. The mechanism was found in a small wooden box and it is made out of more than thirty bronze gears. This complex clockwork mechanism also allowed the Greek people to organize their days and calendar in cycles that lasted four years. Taking into account the fact that spark plugs were only invented in the nineteenth century, this five hundred thousand year old artifact baffled researchers when they discovered how old it was. The spark plug was found at the beginning of the sixties by Wallace Lane. It was encased in a chunk of hard clay. While some supported its age and claimed it was a clear sign of an alien civilization, others were not so easily persuaded. Critics claimed that the artifact could have been the result of a natural process and that there is in fact no strong evidence to support it’s five hundred thousand year old. These weird looking mechanism was found in China, near Mount Baigong. The “pipes” lead straight into a pyramid. But the most mysterious fact of them all is that there are no obvious signs of civilizations having lived nearby. 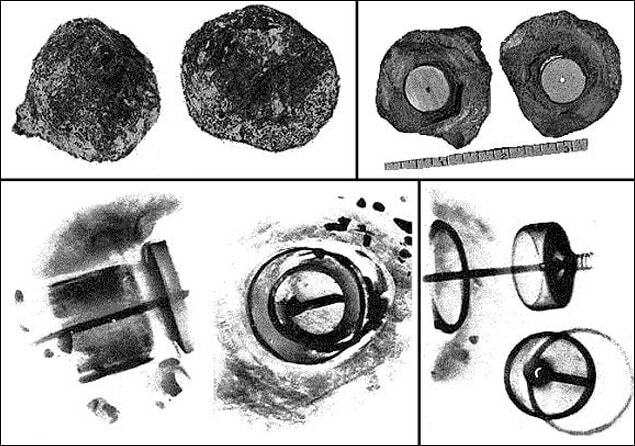 The queer pipes were discovered by some scientists who were looking for dinosaur fossils. 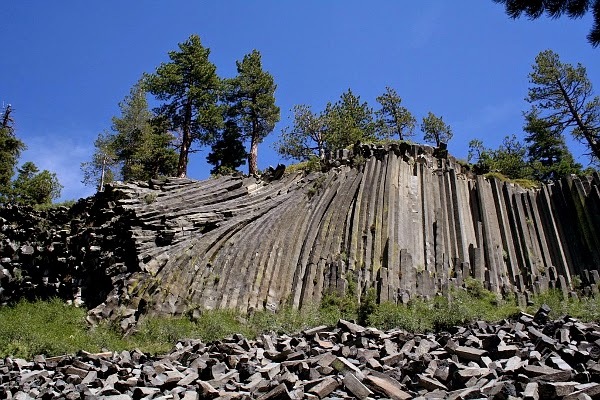 Since then, they have become a true attraction in the area, with tourists visiting them regularly, despite no one knowing what they are or what they were created for. 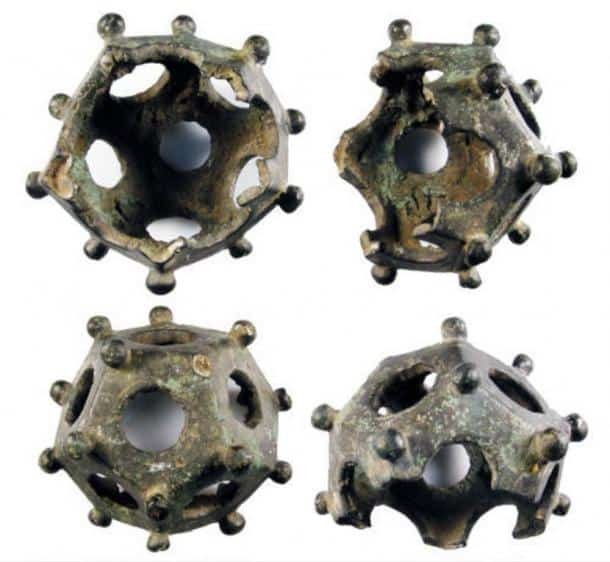 These small mechanisms have twelve pentagonal faces with each of these sporting a round hole. The dodecahedra range in diameter, but all the holes connect in the hollow center. Dating back to the second and third centuries, scientists have found around a hundred of these mechanisms, mostly in Germany and France but also in Hungary. Many archaeologists have tried their luck with the Roman Dodecahedra in an attempt to figure out what they were used for. Some hypothesis suggest they were a religious artifact, while other claim they only had a decorative purpose. 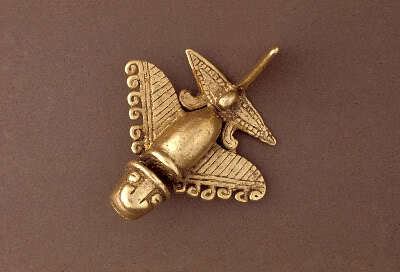 Also known as the Quimbaya artifact, they were found in Colombia and date from 1000 CE. While the more skeptical believe they simply symbolize stylized birds, lizards, amphibians and insects that were commonly encountered in that area. However, there are other voices suggesting these were actually figurines that represented airplanes. Some scientists went as far as to rebuilt the Quimbaya models and were shocked by their discovery. The models followed the exact patterns of the figurines, encompassing the tails, the landing gears and the wings.